GLAAD today applauded the list of nominees for the 66th Primetime Emmy Awards, which was among the most LGBT-inclusive list in Emmy history. 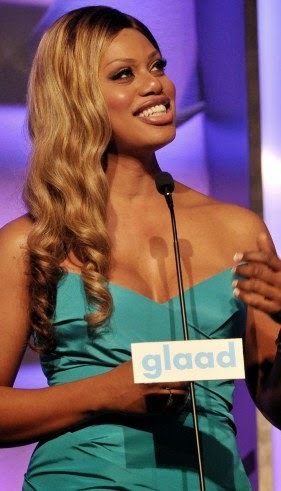 Laverne Cox became the first transgender person to be nominated for an Emmy in an acting category. Cox received a nomination for Outstanding Guest Actress in a Comedy Series for her role as Sophia Burset in the hit Netflix Original Series Orange is the New Black. This year's list of nominees also included many openly LGB actors. Matt Bomer, Joe Mantello and Jim Parsons are all nominated for Outstanding Supporting Actor in a TV Movie or Mini-Series for their work in The Normal Heart. 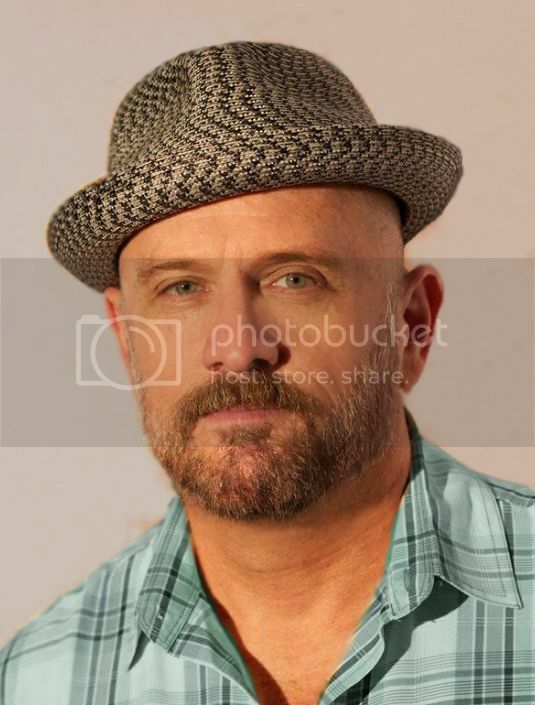 Parsons was also nominated for Outstanding Actor in a Comedy Series for Big Bang Theory. Out comedian and actress Kate McKinnon received her first nomination for Outstanding Supporting Actress in a Comedy Series for her work on Saturday Night Live. Sarah Paulson received a nomination for Outstanding Actress in a TV Movie or Mini-Series for American Horror Story: Coven. 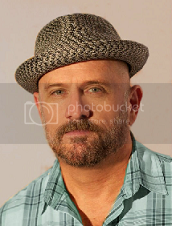 Jesse Tyler Ferguson received another nomination for Outstanding Supporting Actor in a Comedy Series for playing a gay dad on Modern Family and Nathan Lane received a nomination for Outstanding Guest Actor in a Comedy Series for his role on Modern Family. The 2014 Emmy Awards air on August 25th.